After your studies, you can choose various range of employment. Most of the graduates choose to work in law firms after completion of law school. Apart from law firms, you have the number of choices to work. For example, you can take a judicial clerkship, start a solo practice, work for government or military, find a position in the corporate legal department, work for a non-profit organization, or become a legal professor. Judicial clerkships are considered as one of the most important career milestones by many attorneys. Clerkships are common with a judge and permit recent graduates to understand the innards of the legal structure. They are reflected much respected and play a valuable part in your resume. Through taking clerkships benefits you to gain deep knowledge and actual experience working under a judge, and you also make a network of connections at the very entry phase of your career. Graduates or law students generally prefer to take federal or state court clerkships. Federal clerkships are the most prestigious and are usually more challenging to get when compared to state clerkships. Federal clerkship includes clerkships with Supreme Court judges, circuit court judges, federal district court judges, and magistrates. State court clerkships are very helpful in building local contacts and will make you more wanted at your choice of locality. Attorneys at a small firm usually receive more experience from the beginning. They need to manage clients and work on individual cases covering all activities by themselves. Also, small firms offer strong partnership prospects. Still, the salary is relatively lower and there are no formal training programs since all attorneys obtain on-the-job training. A mid-size law firm is the most suitable one to start your career. It suggests a perfect combination of training, a decent salary, and a good experience. Large law firms have particular departments for each practice area. You have to work in different departments for the period of your formal training until you choose your specific field. Large law firms offer a higher salary, but at the same time, you have to work long hours. Finding In-House-Counsel is difficult after law school. Almost attorneys start their career from law firms and after acquiring experience they join in companies. This position of In-House-Counsel is more comfortable than working in large law firms. Attorneys need not validate their working hours and this position also offer high salaries. Attorneys working for government find their professions most safe. In addition, the industry offers very attractive cases to work for. As a government attorney, you’ll find yourself comforted from the working -hour condition, and you might be required to work on numerous policies that would ultimately impact the nation. Being in as a government attorney gives you many chances to get an upper post in the government. Even there are benefits to work for the government many attorneys do not prefer for government due to the lower salary packages when compared to law firms. You can choose a career as a law school professor. It’s the best way to a good career. Being a law professor will give a chance to memorise your education period and you can work as more relaxed and can interact with students. The law school suggest flexible timings and no billable hours. If you give priority to keep up a work-life balance, you’ll find this field quite beneficial. 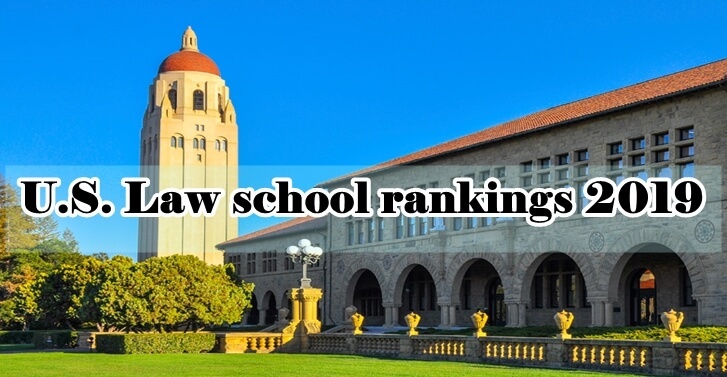 Most schools have a preference for those with a doctoral degree and a good amount of law firm experience.